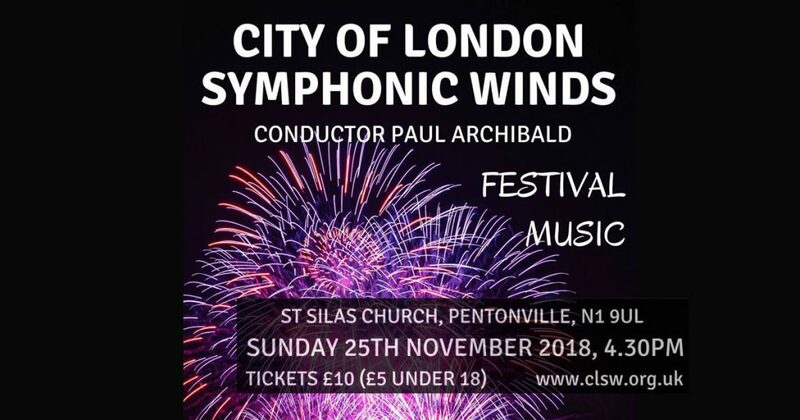 For the final concert of the 2018 season, CLSW have engaged Paul Archibald as MD. I played under Paul for the last few years at Regent Brass and am very much looking forward to this series of rehearsals and forthcoming concert. Again, the repertoire is a mix of music that I’m familiar with from the Brass Band world, and music new to me. The concert is on November 25th at 4:30pm. For more information check out the CLSW Website.